Did you know that truck drivers now have until January 30, 2014 to provide proof of medical certification to the state drivers licensing agency? If drivers fail to comply with this request, they could have their license downgraded and lose their Commercial Driver’s License (CDL). This update requires that interstate drivers subject to CDL regulations and the Federal physical qualification requirements must retain a paper copy of their medical examiner’s certification. The intent behind the regulation is that once drivers provide proof, that information will be entered into the Commercial Drivers License Information System database (CDLIS). The driver’s medical certification and CDL will be tied together in the database. That will allow law enforcement to check for medical certification electronically instead of depending on hard copy certificates. Drivers will no longer have to carry a hard copy of their medical cards with them. This action is being taken to ensure the medical qualification of CDL holders until all States are able to post the medical self-certification and medical examiner’s certificate data on the CDLIS driver record. The regulation, which went into effect in 2008, expects full compliance by January 30, 2014. The FMCSA began requiring CDL holders to identify if they hold non-excepted or excepted status. The final rule also set the January 30, 2014 deadline for all existing CDL holders to provide proof to their home states. For more information and updates on this rule visit the FMCSA website. 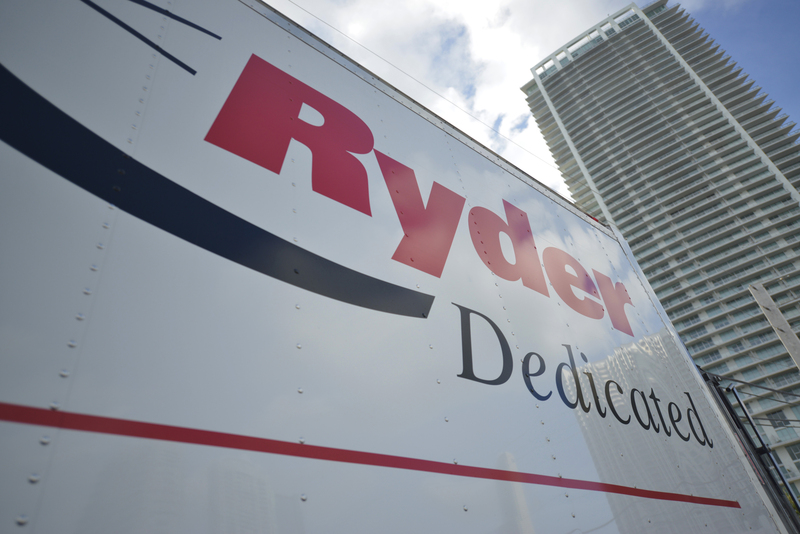 This entry was posted in Regulatory Updates and tagged Driver Medical Certification Extension, Driver Medical Certification Final Rule Update by ryderfleetproducts. Bookmark the permalink.